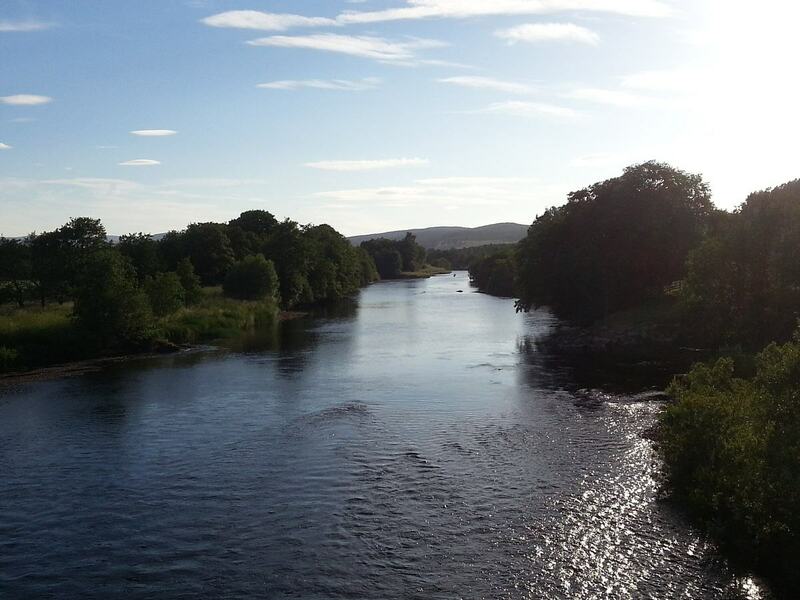 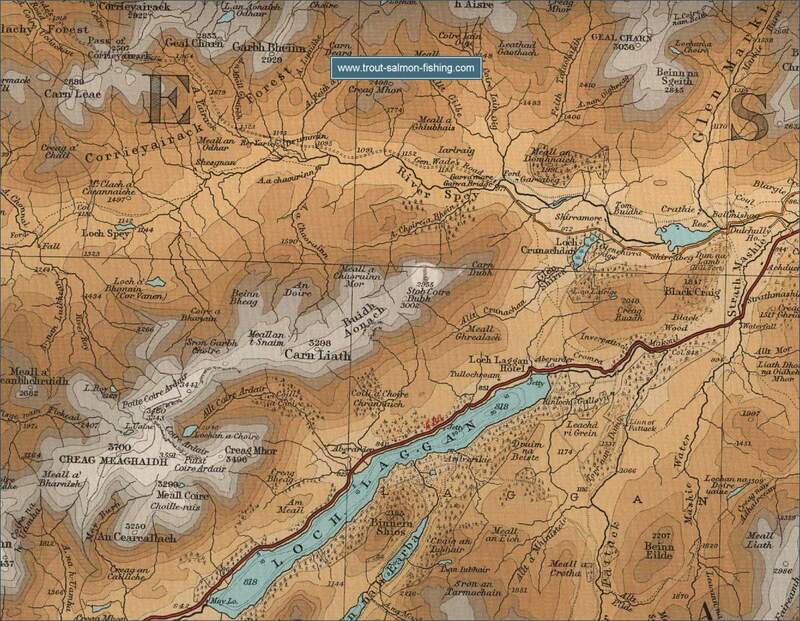 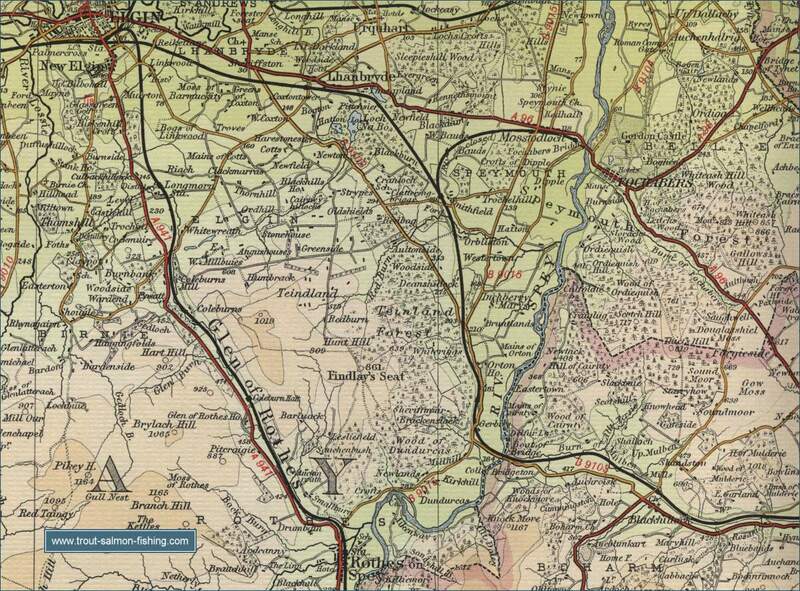 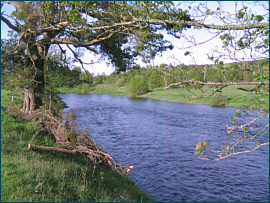 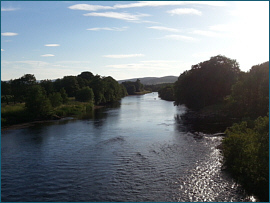 The River Spey is probably the most famous salmon river in the World. 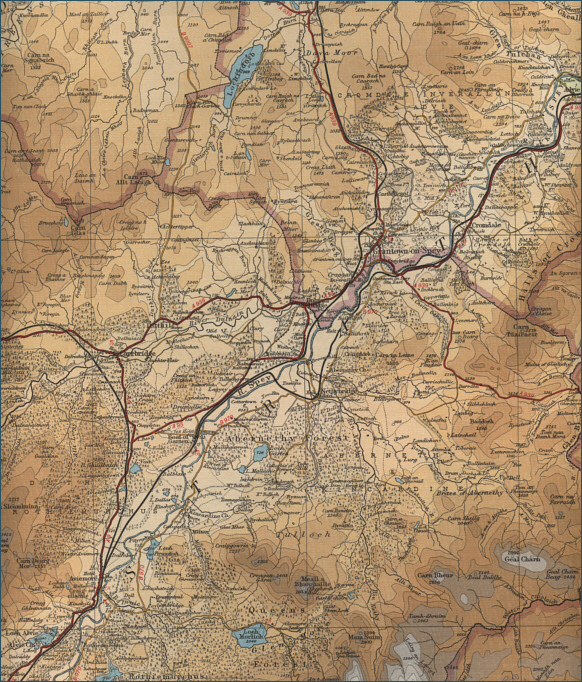 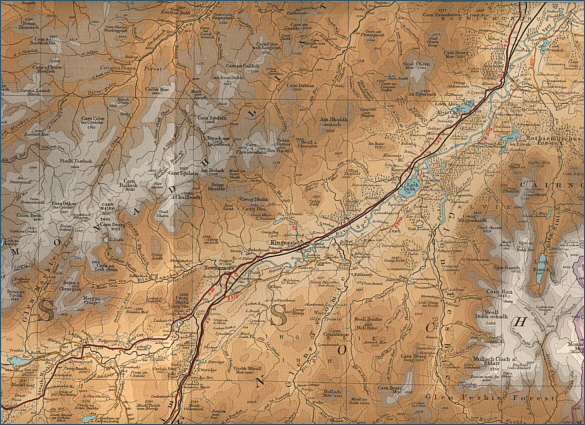 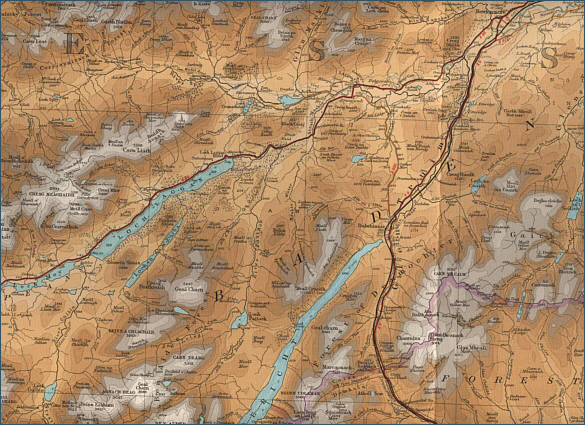 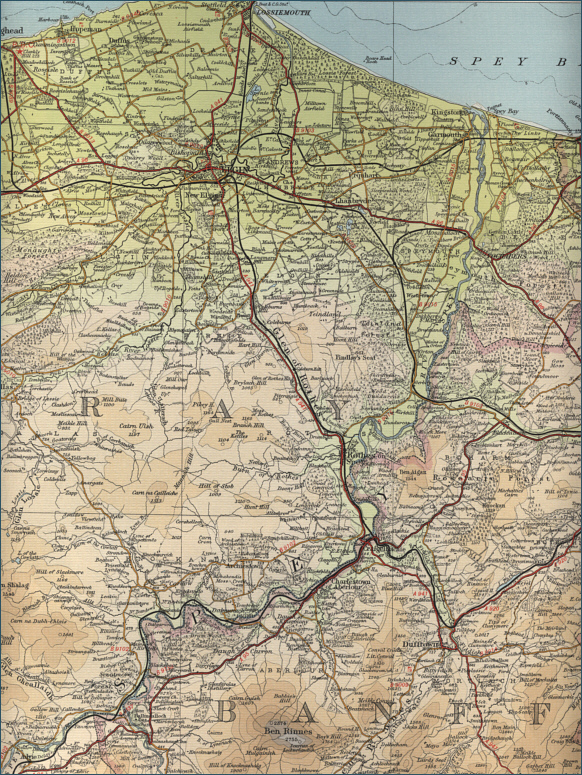 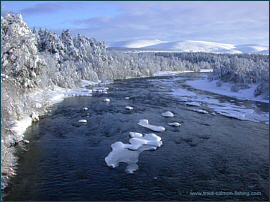 The Spey rises in the Monadhliath mountains to the south of Loch Ness and flows 100 miles northwards to enter the Moray Firth at Spey bay. 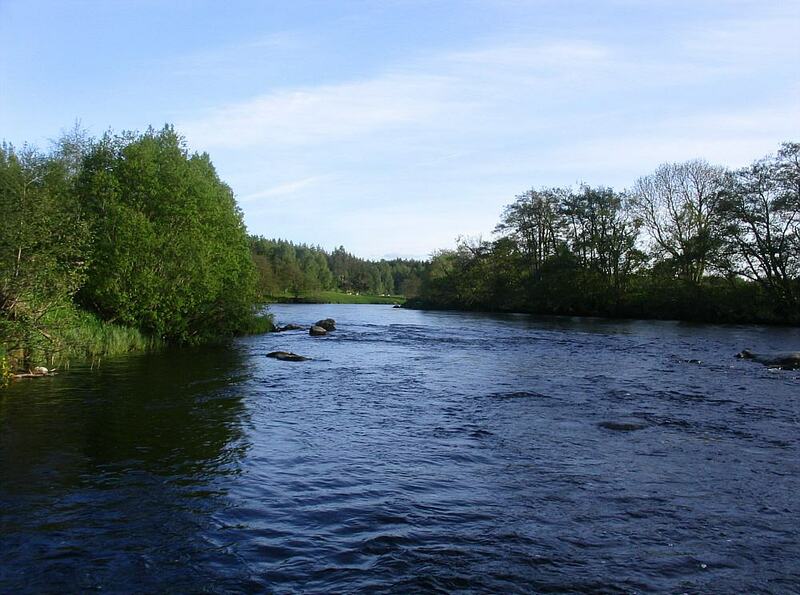 In its lower course, downstream of Grantown, it is a fast flowing river, providing miles of perfect, and highly sought after, fly fishing water. 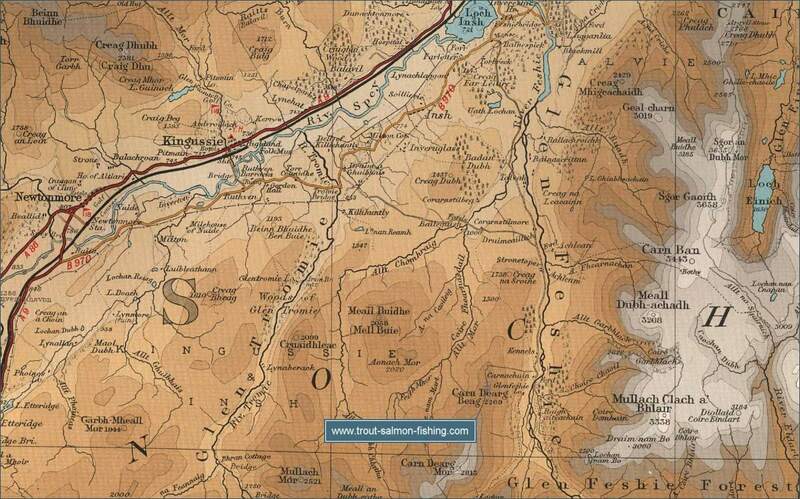 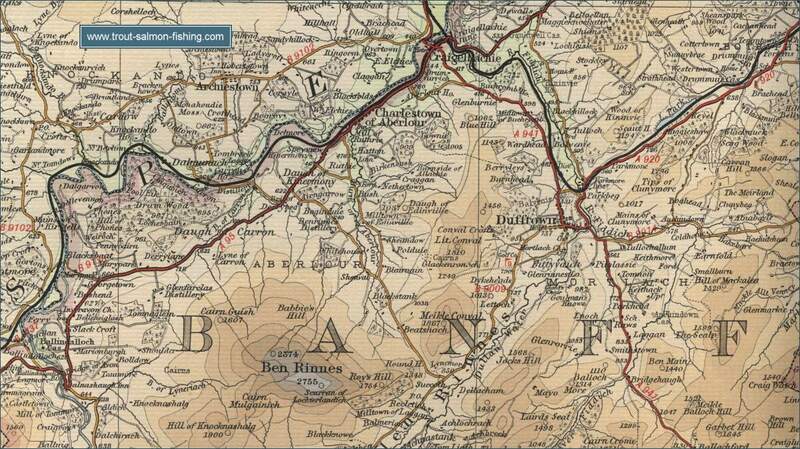 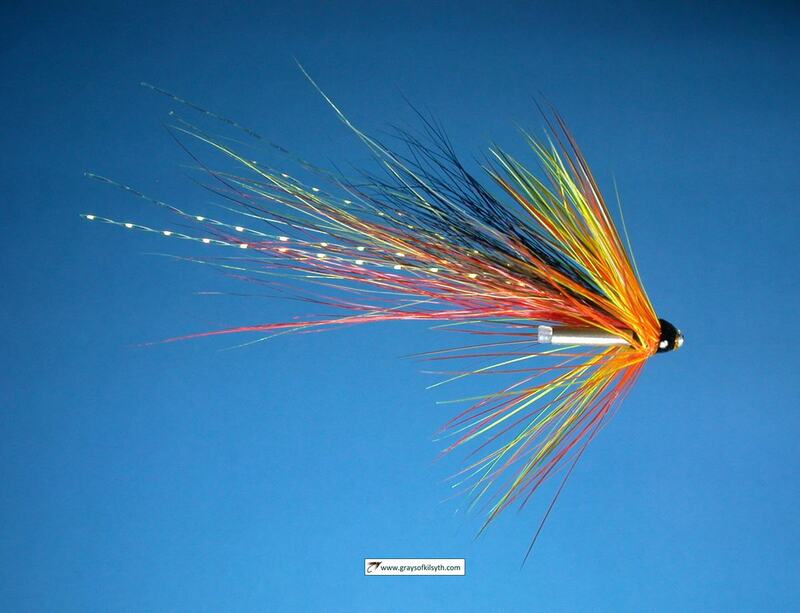 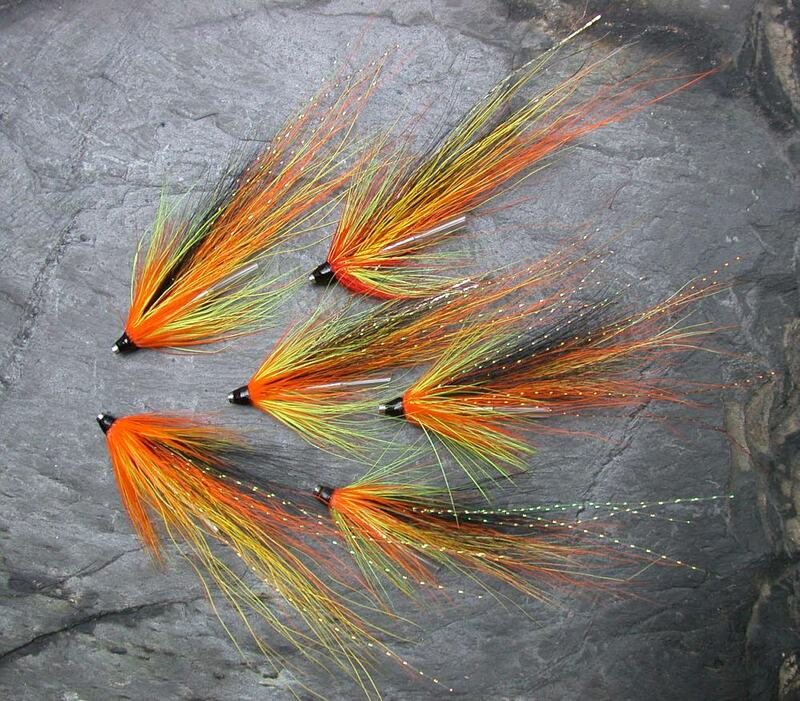 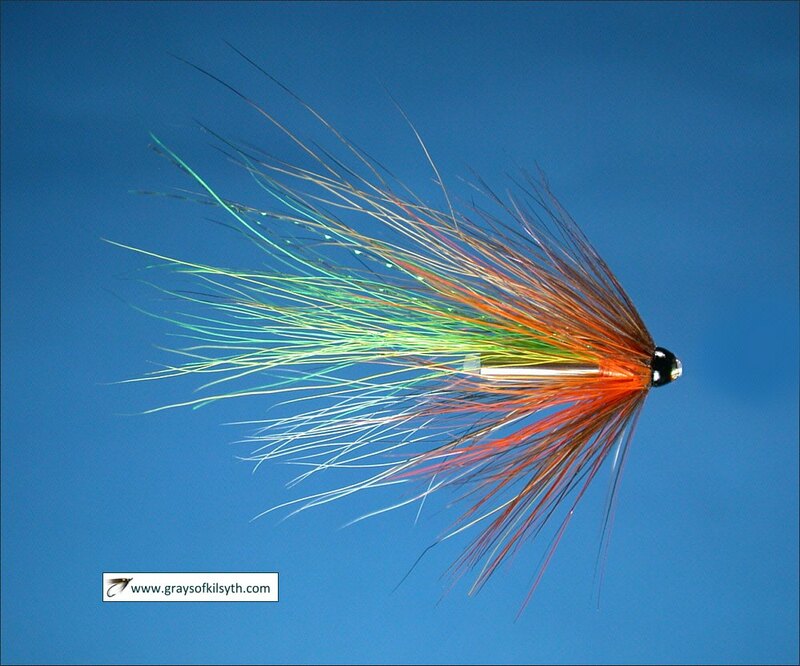 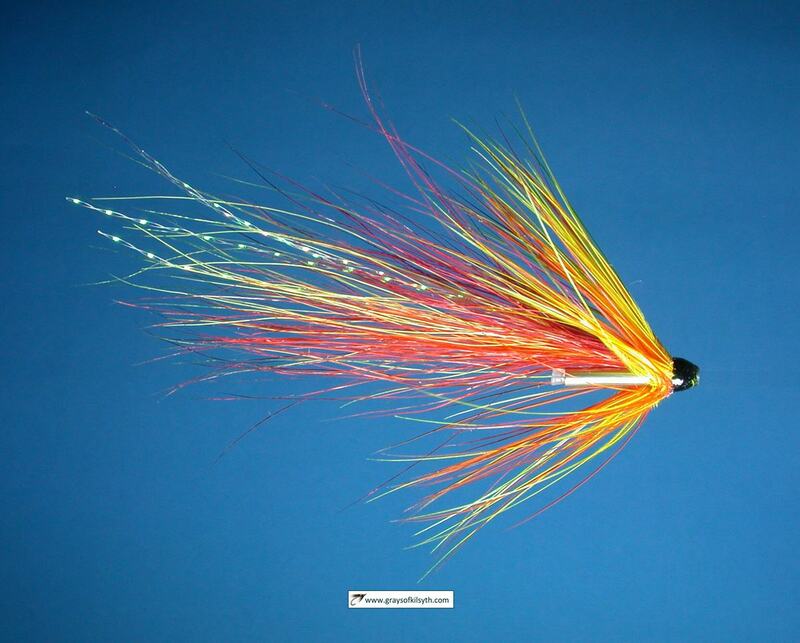 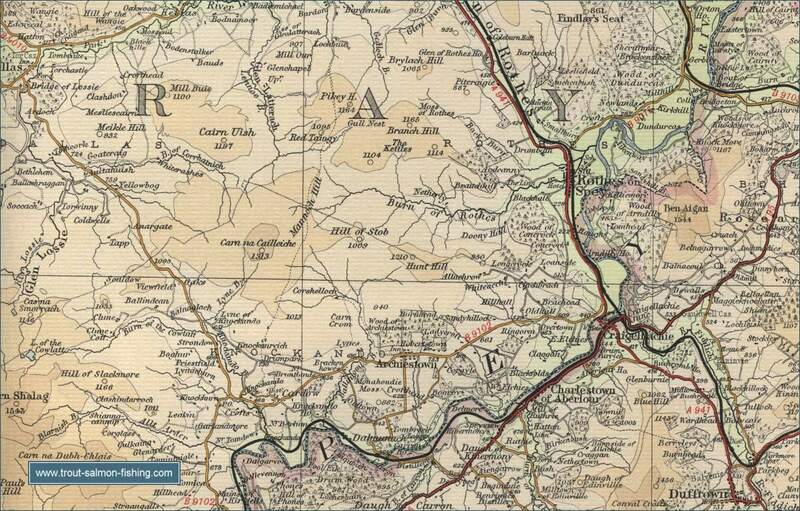 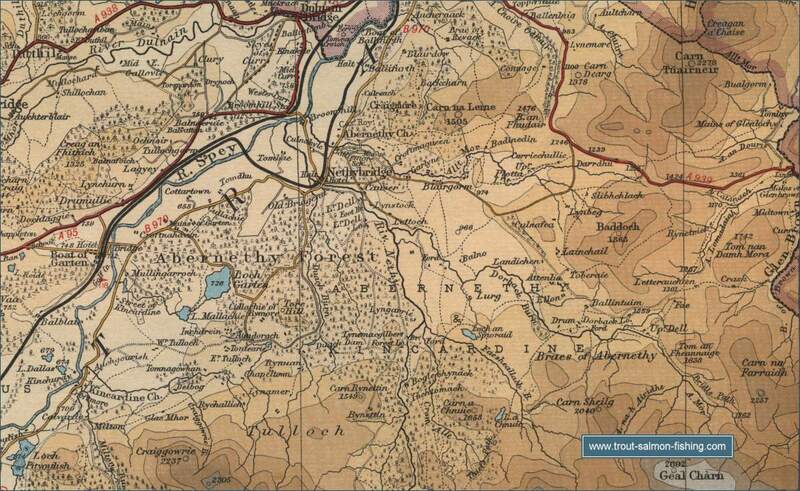 It is on the lower half of the Spey that we find the famous beats - Castle Grant, Tulchan, Balindalloch, Knockando, Carron, Elchies, Arndilly, Rothes, Delfur and many more, where the cream of Scottish salmon fly fishing is to be had, by those fortunate enough to have access to them, in the months of April, May and June. The annual salmon catch on the river in recent years has been just short of 10,000 fish. 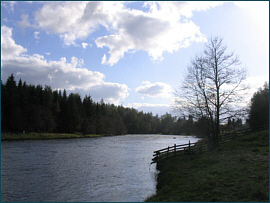 The Spey is also one of the best sea trout rivers in the country, although the sea trout catch had dipped in recent seasons to around 2000. 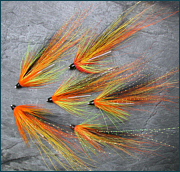 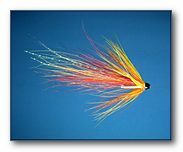 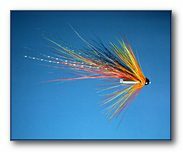 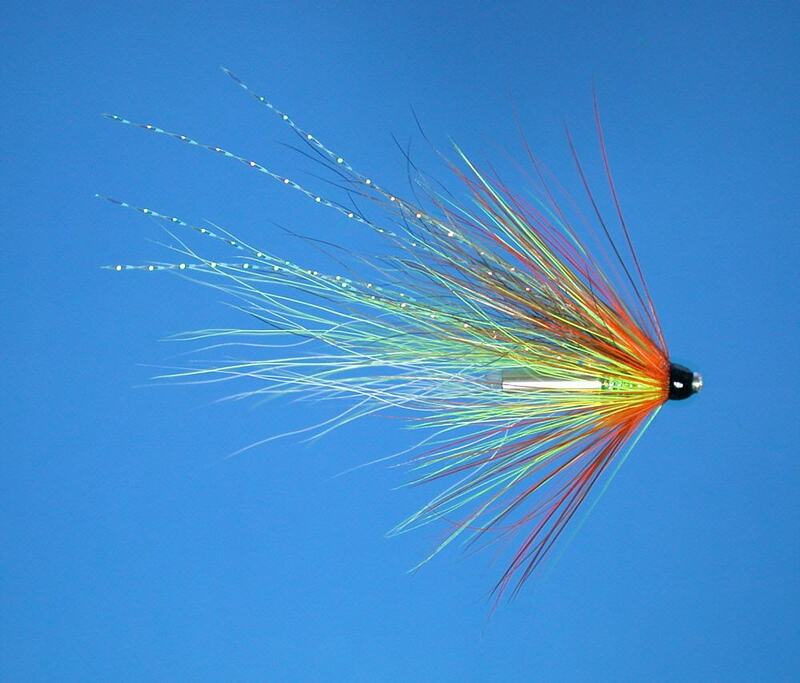 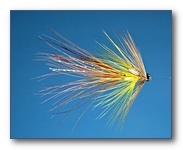 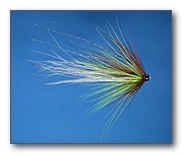 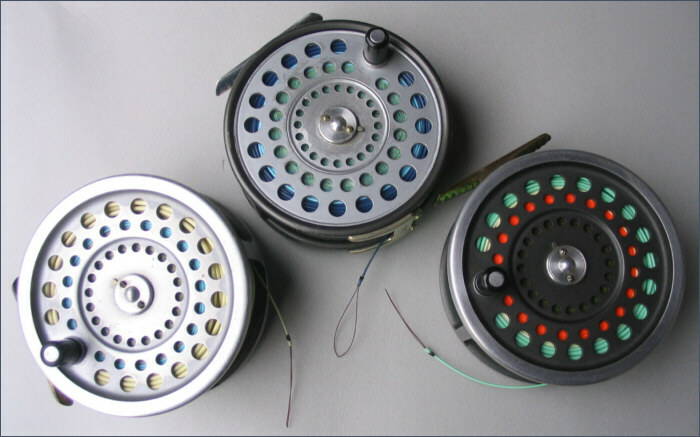 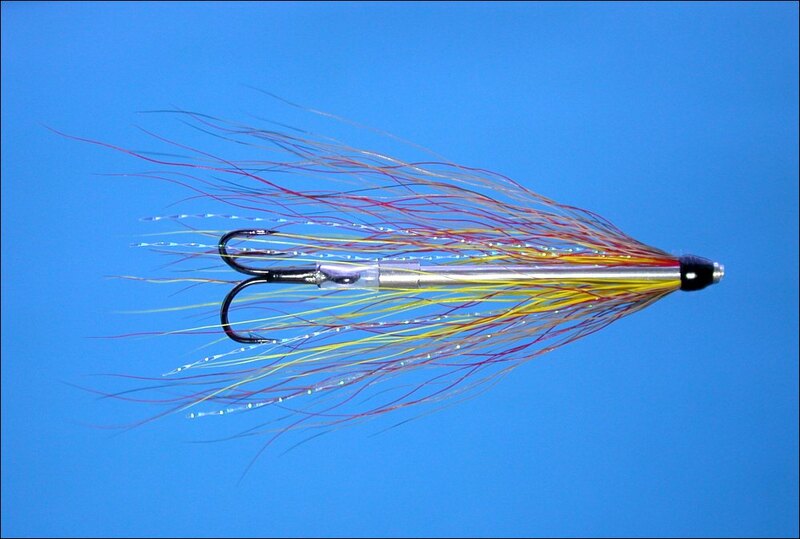 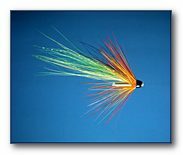 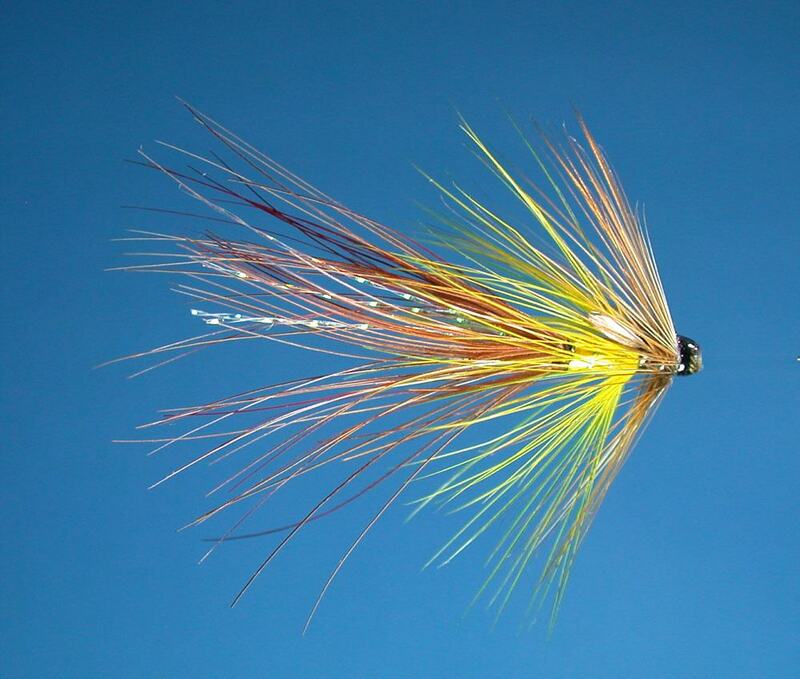 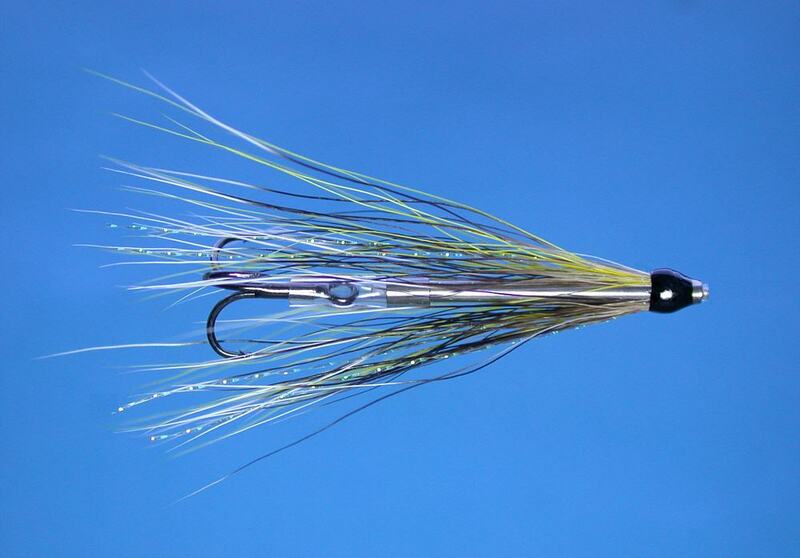 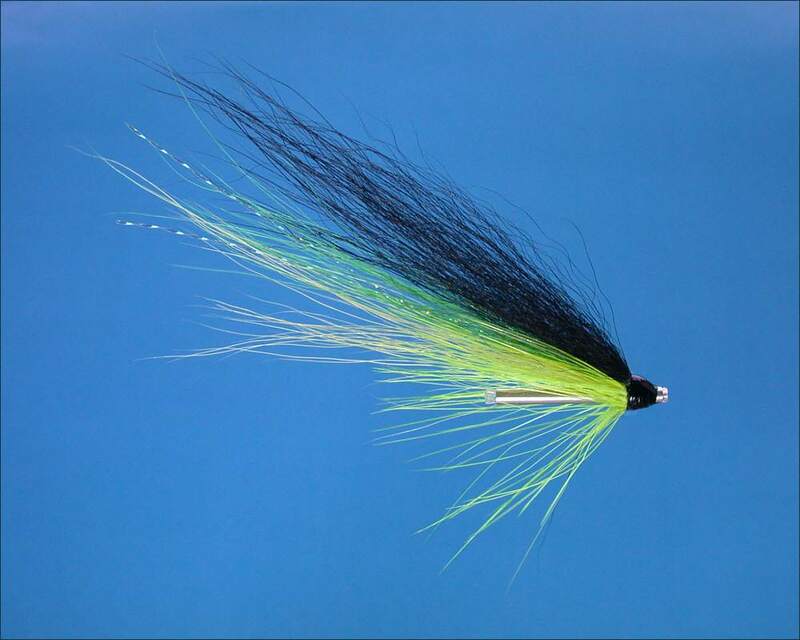 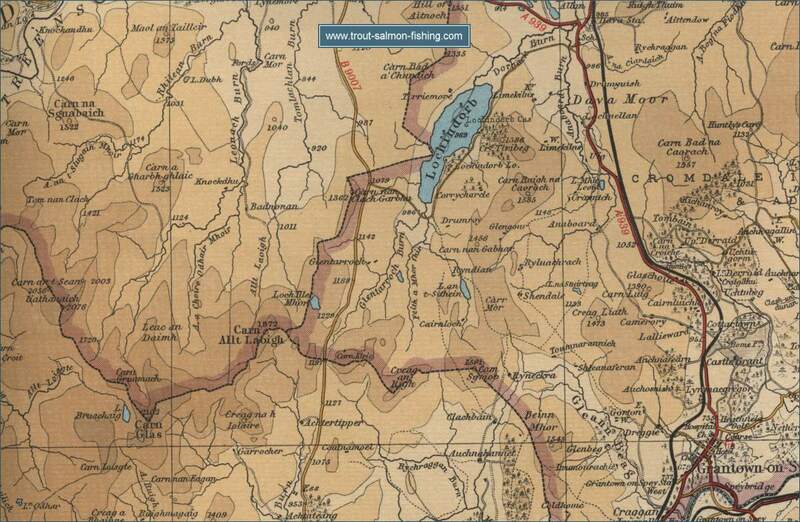 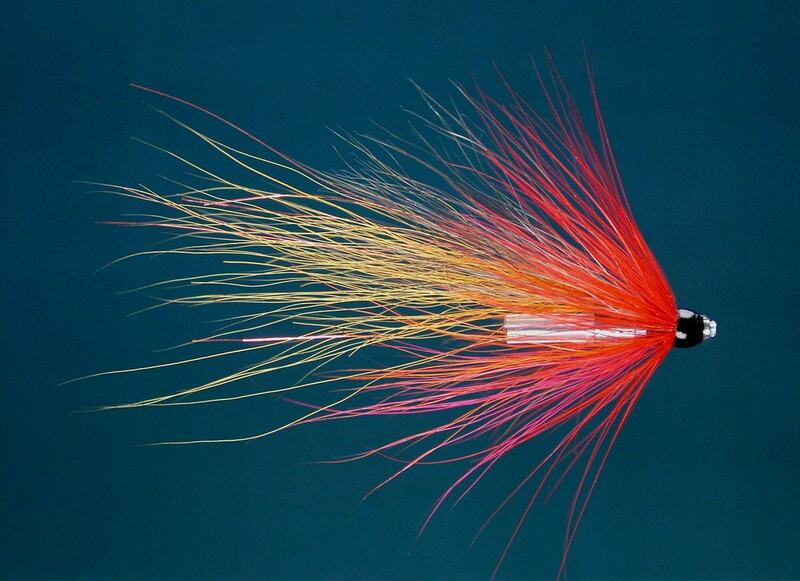 The best salmon fly fishing is to be found in the middle and lower beats, where only those with the ability to wade deeply and handle a fifteen foot rod effectively will make the most of their opportunities. 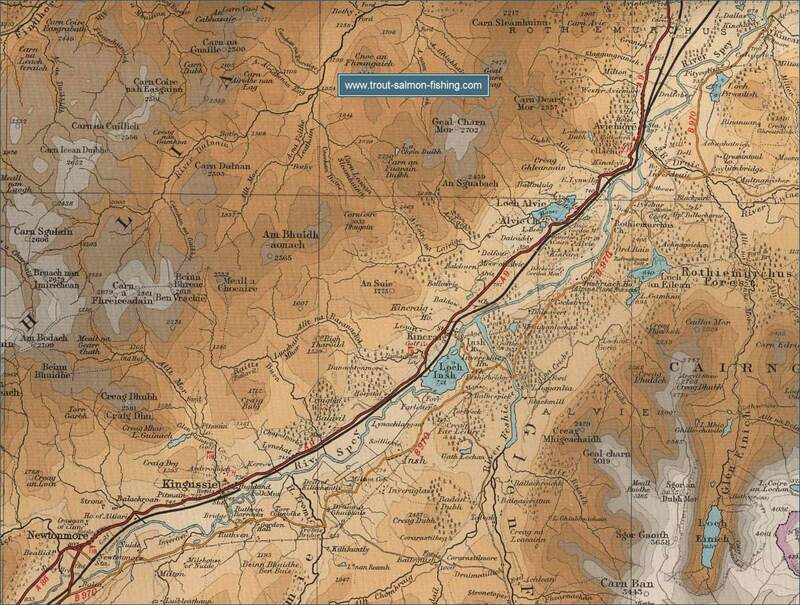 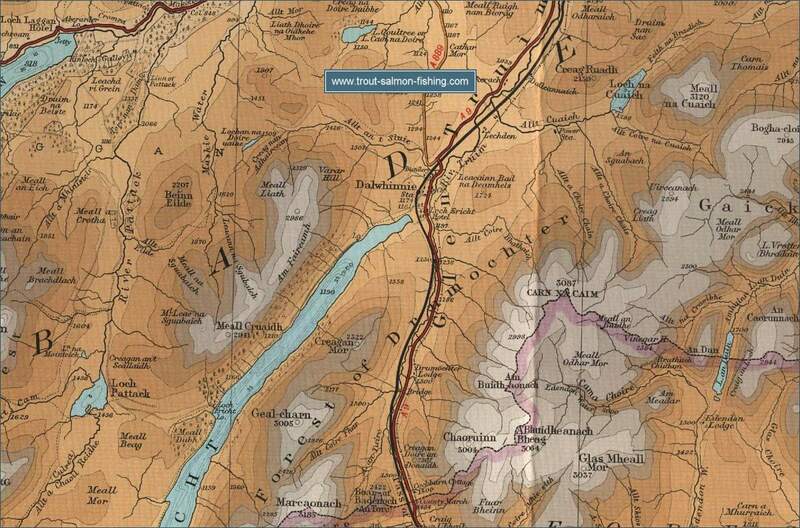 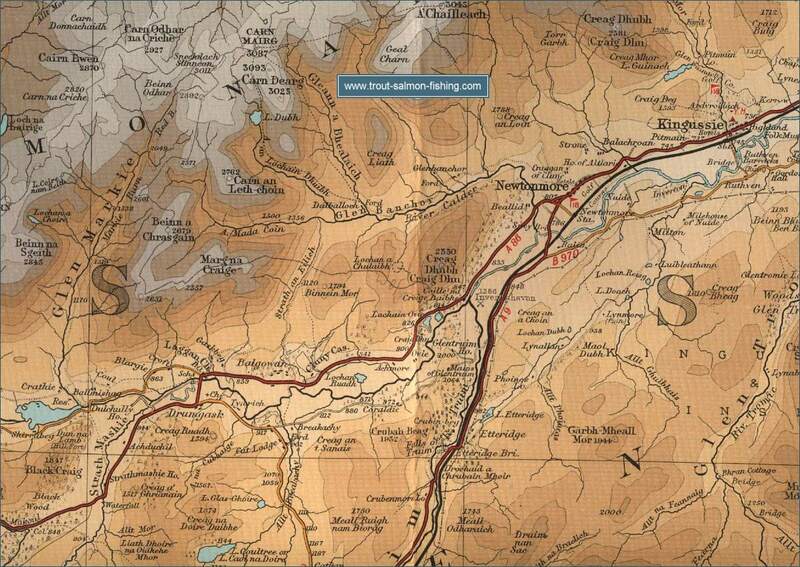 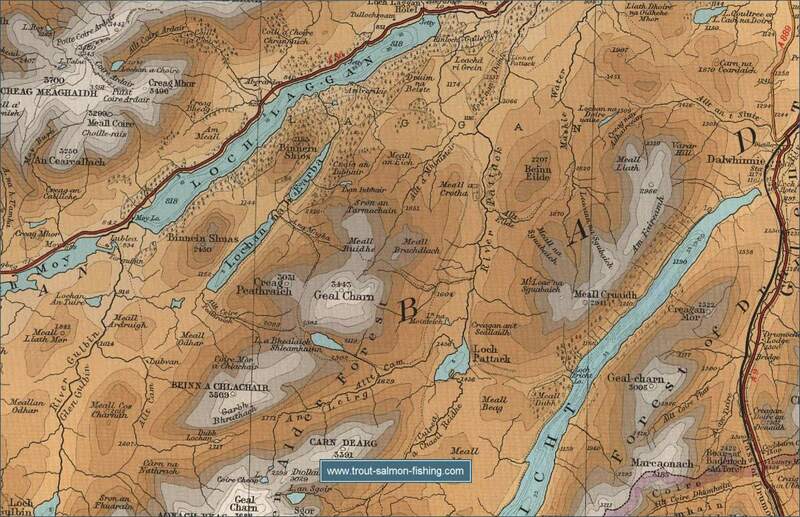 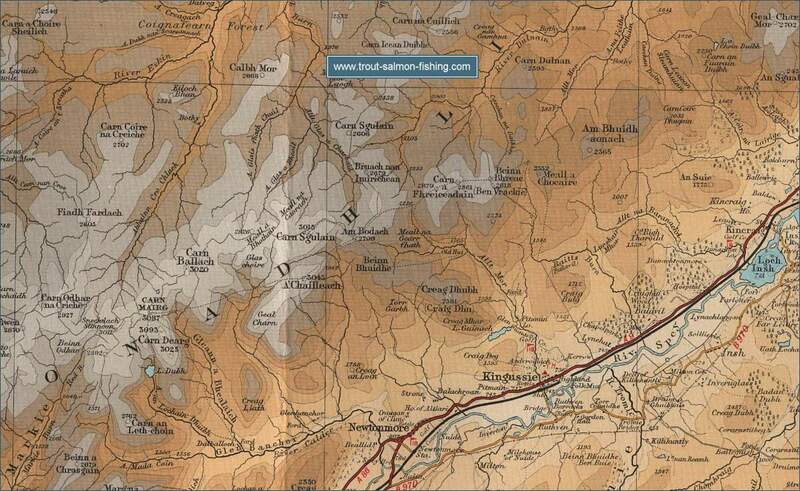 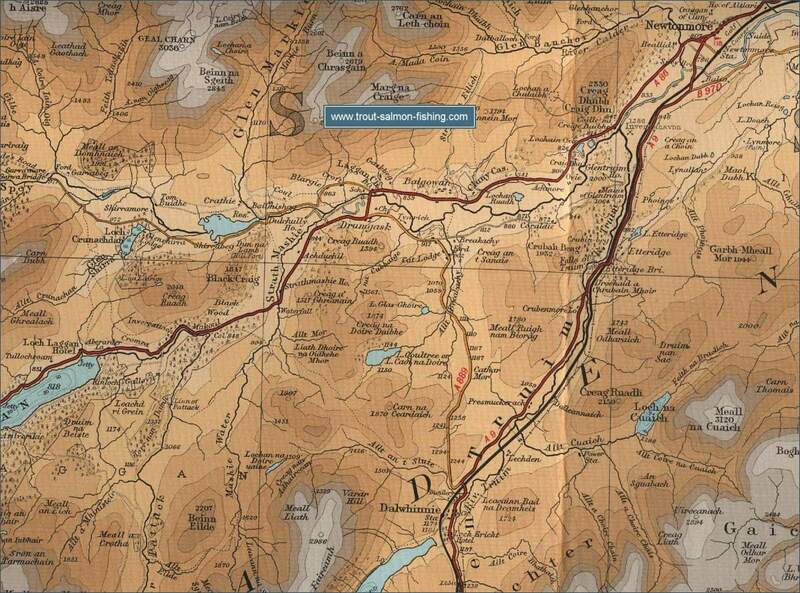 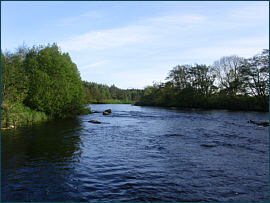 The best of the sea trout fishing is to be found in the upper middle river, upstream of Grantown. 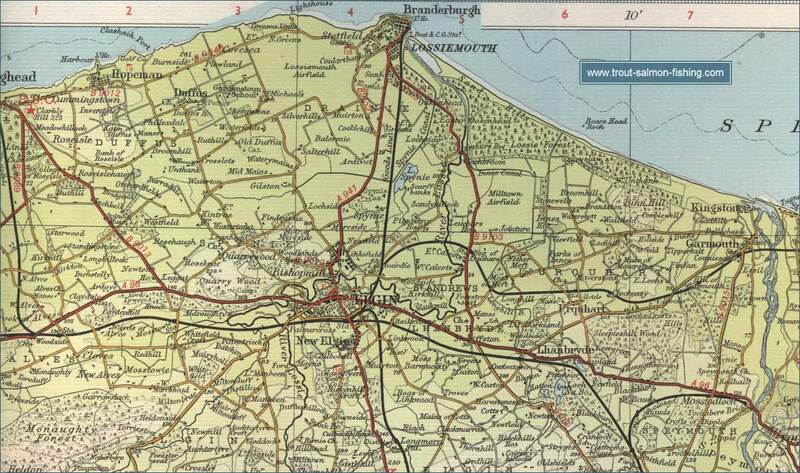 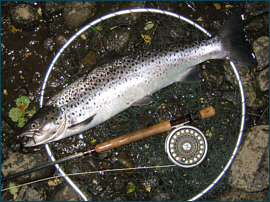 The sea trout fishing can also be excellent on many of the lower beats but, perhaps understandably, the angler's sights are firmly fixed on the salmon, while the sea trout are largely overlooked. 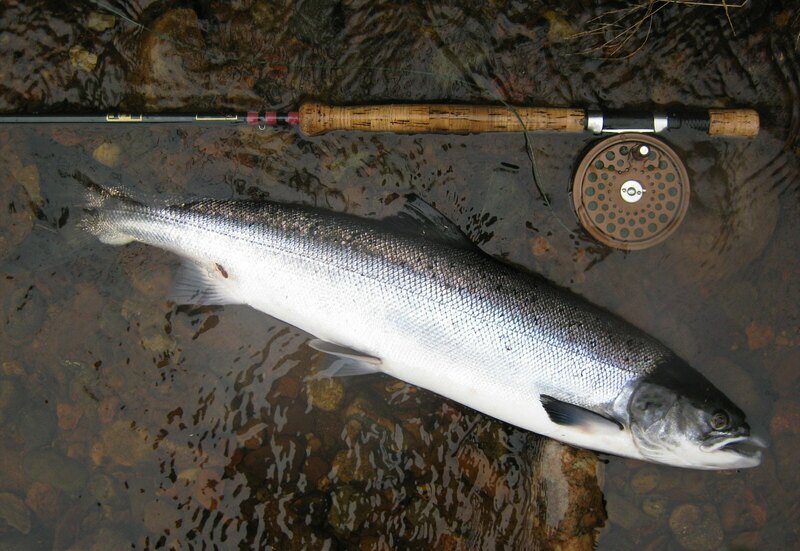 There is a very high demand for rods on the Spey and long term tenants generally keep a tenacious grip on the best of the fishing. 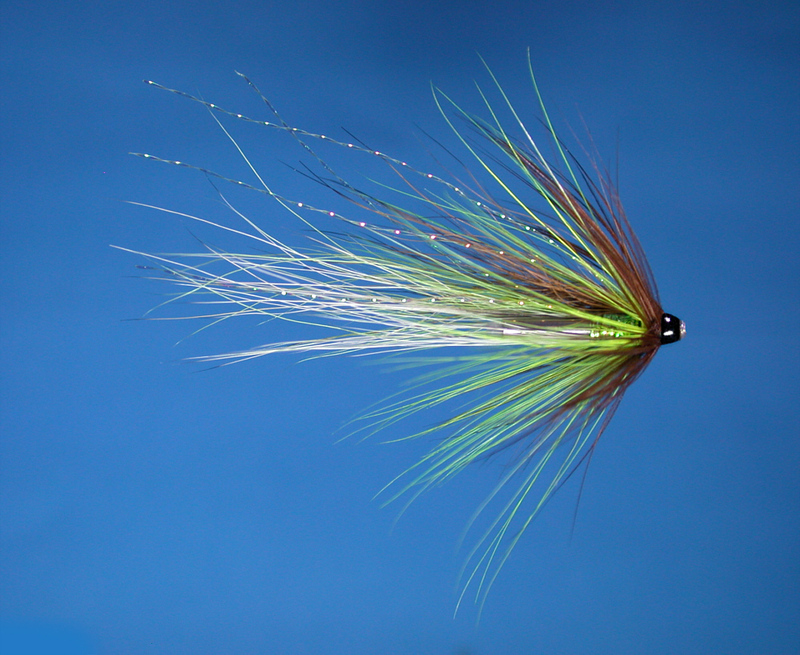 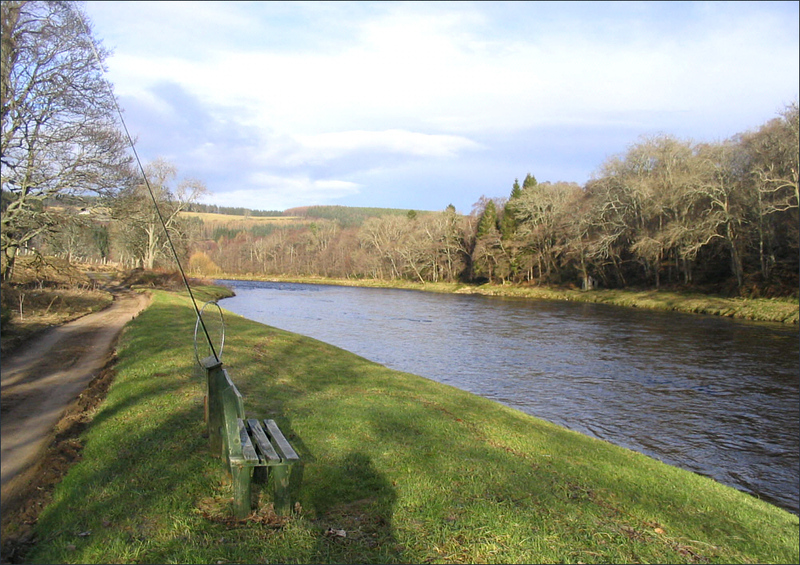 Fortunately, there are several angling associations on the Spey, who control some excellent beats, many of them available to the visiting angler. 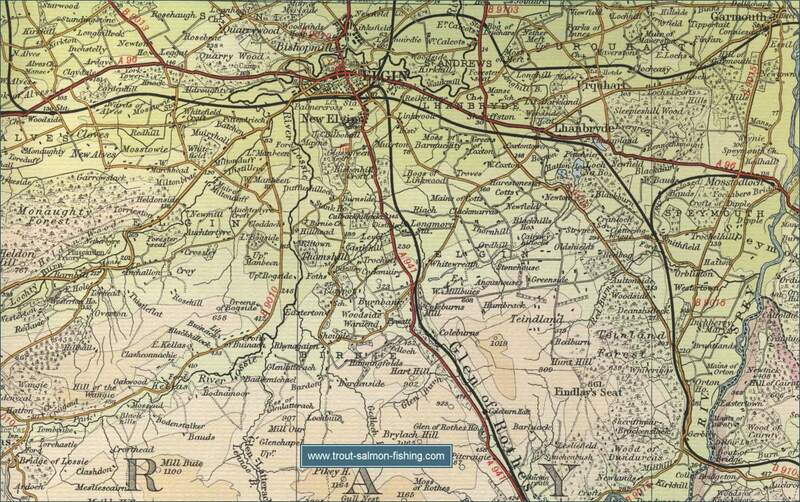 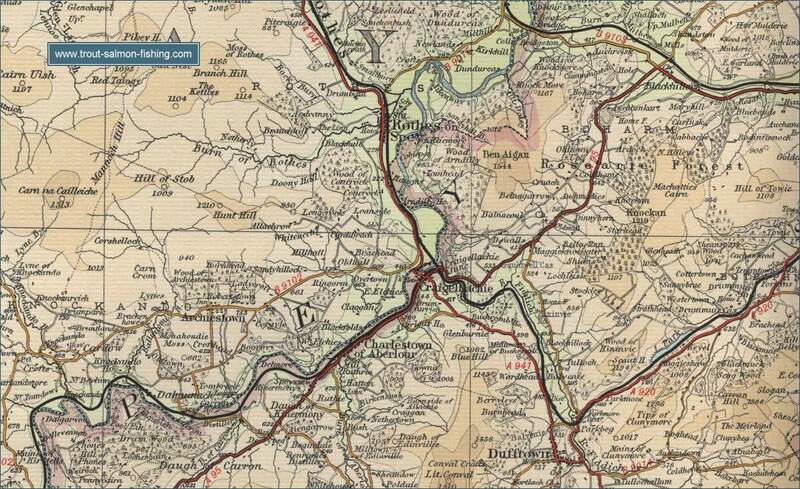 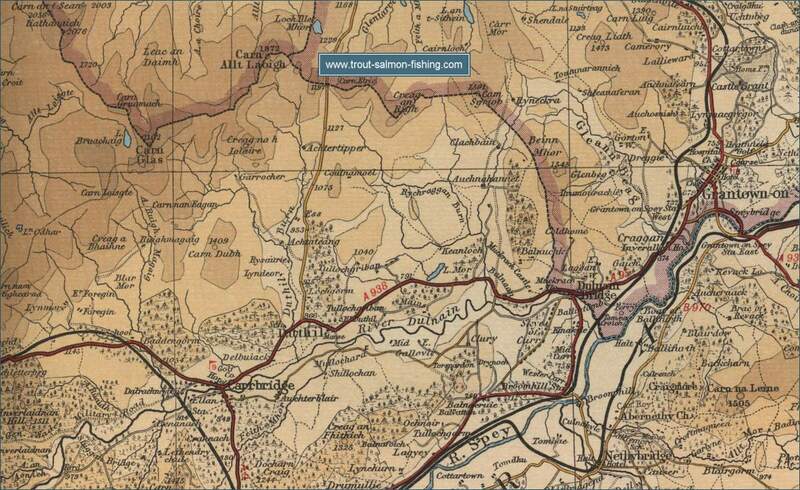 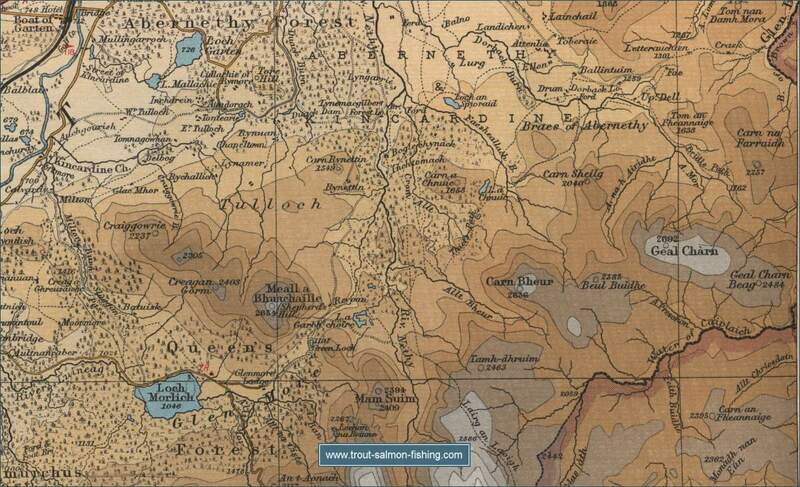 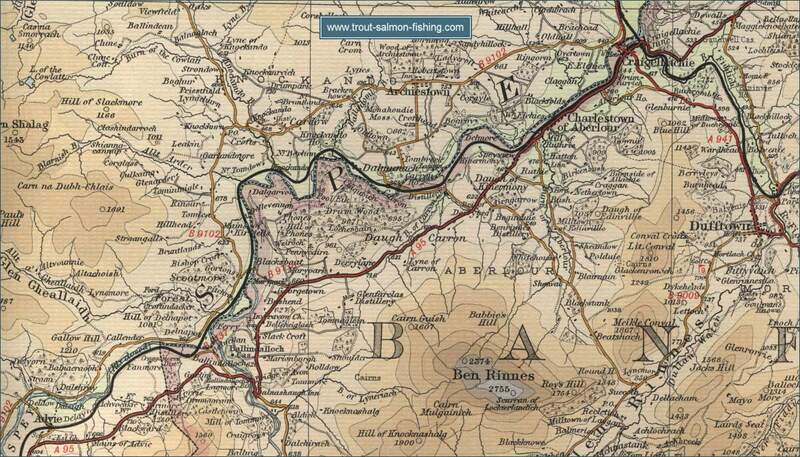 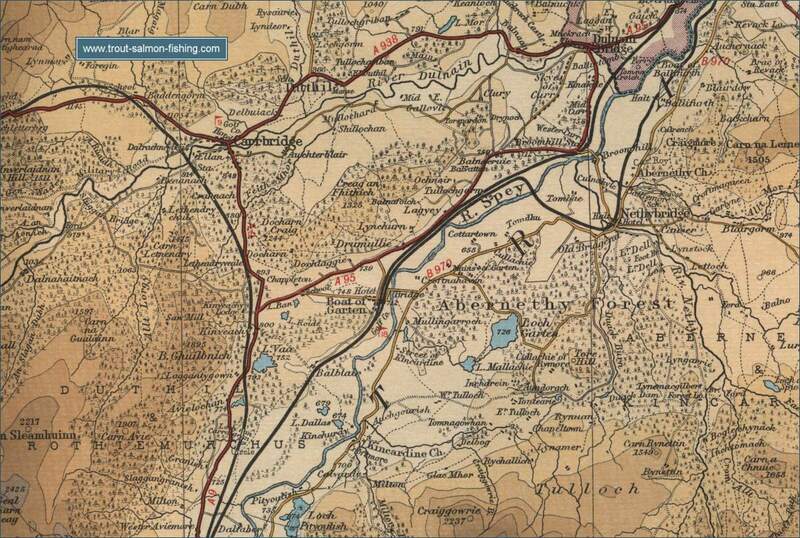 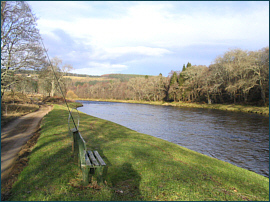 The best known of these are the Strathspey Angling Improvement Association, based in Grantown, the Abernethy Angling Association, centred on Boat of Garten, and the Aberlour Angling Association. 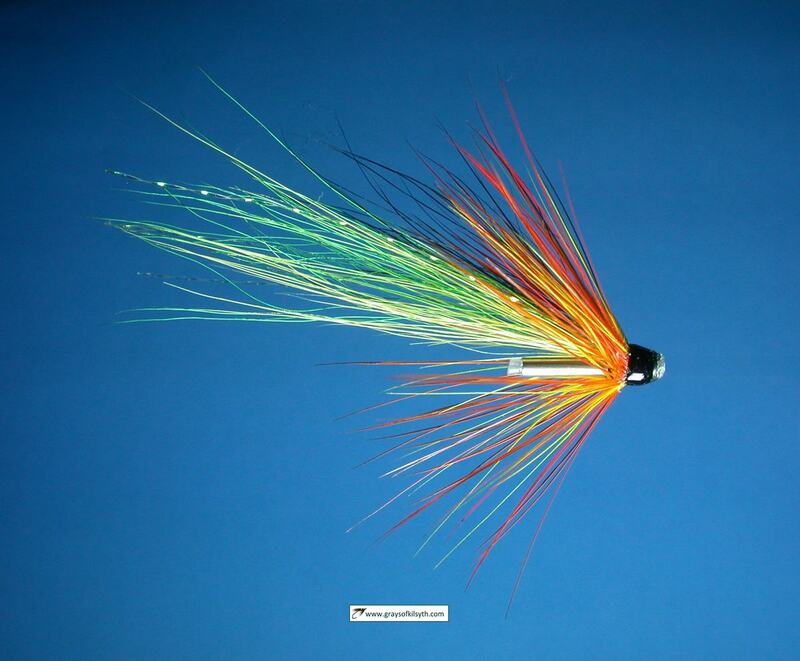 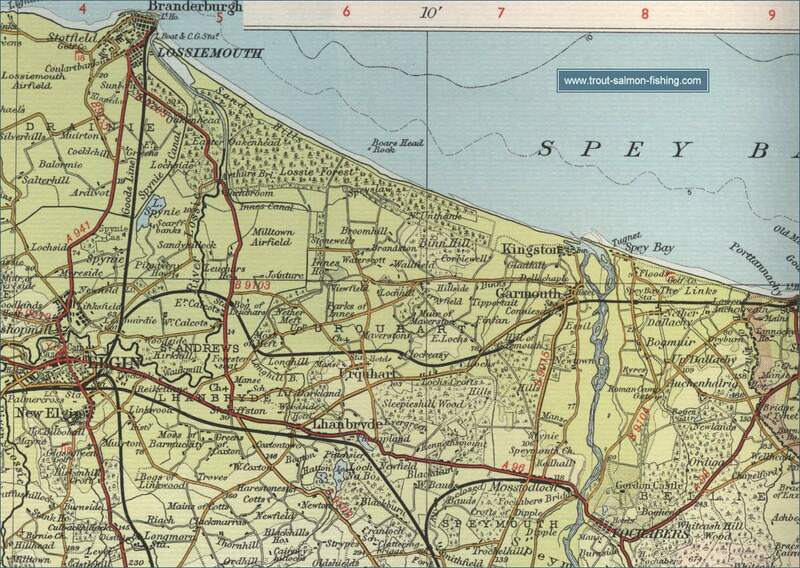 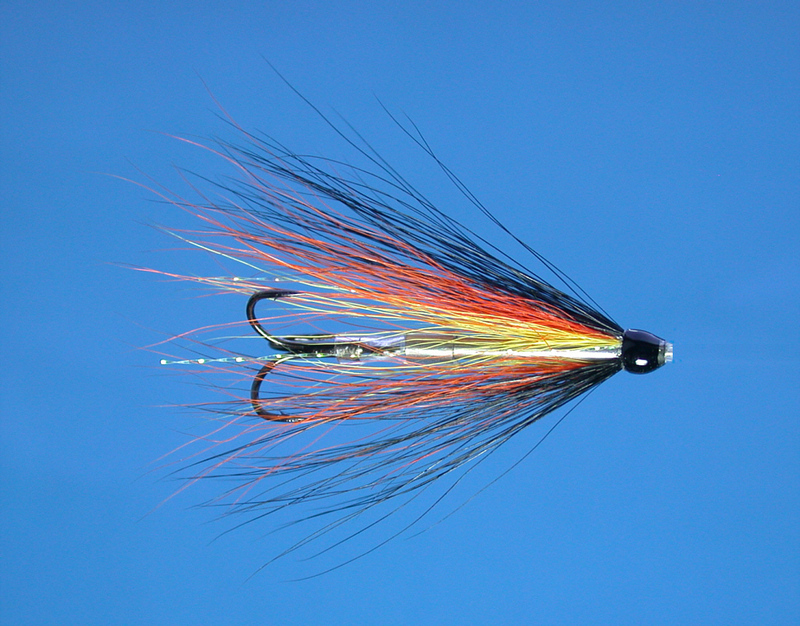 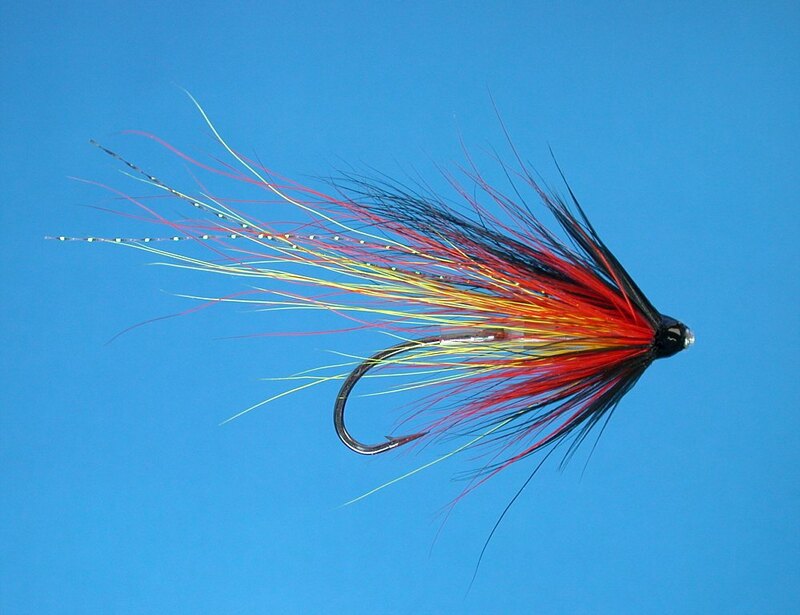 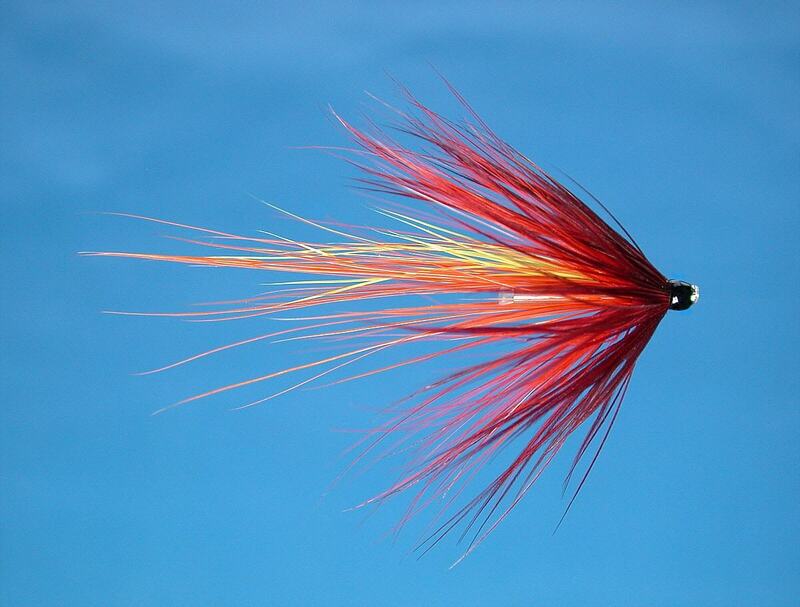 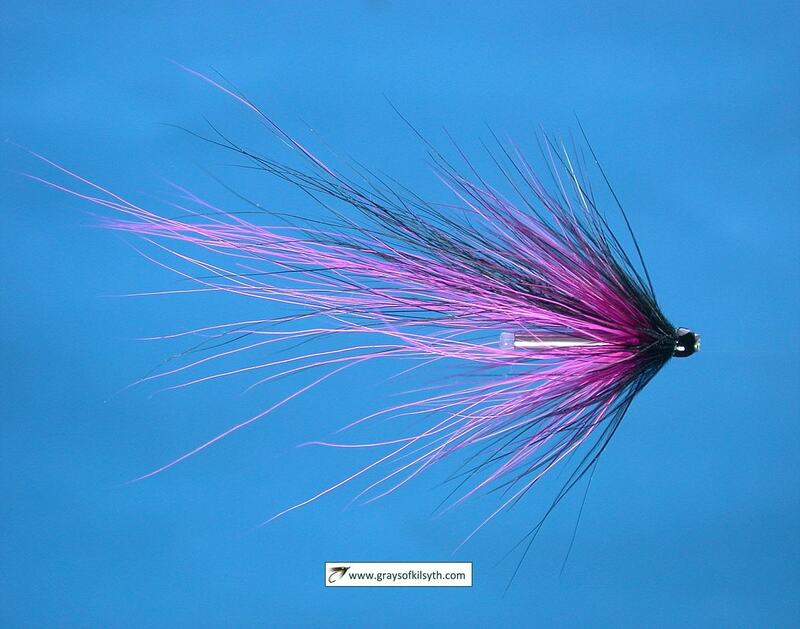 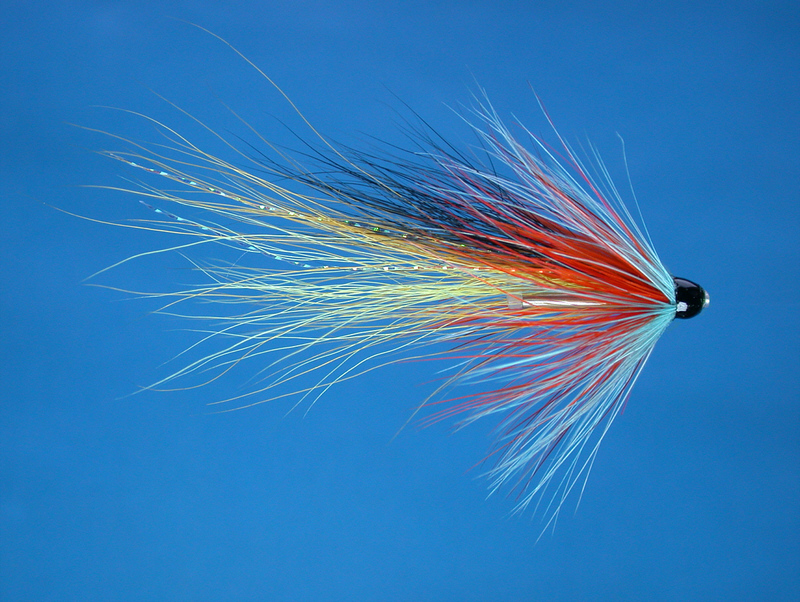 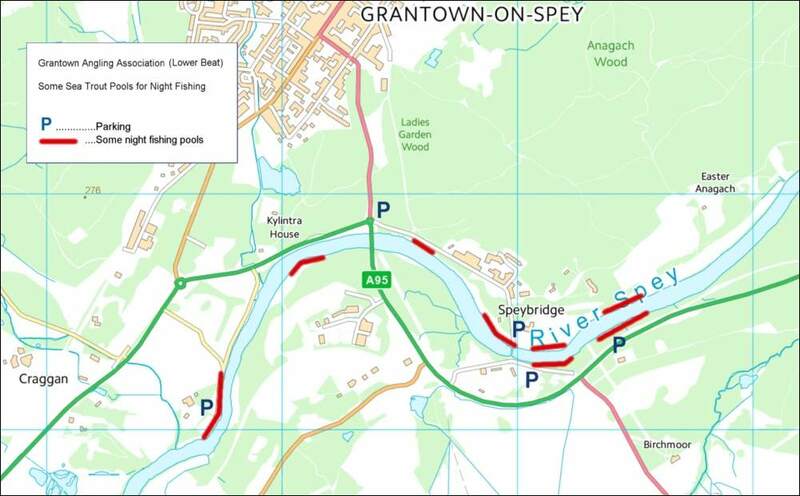 The Spey sea trout run normally begins in late May, with stocks increasing throughout June and into July. 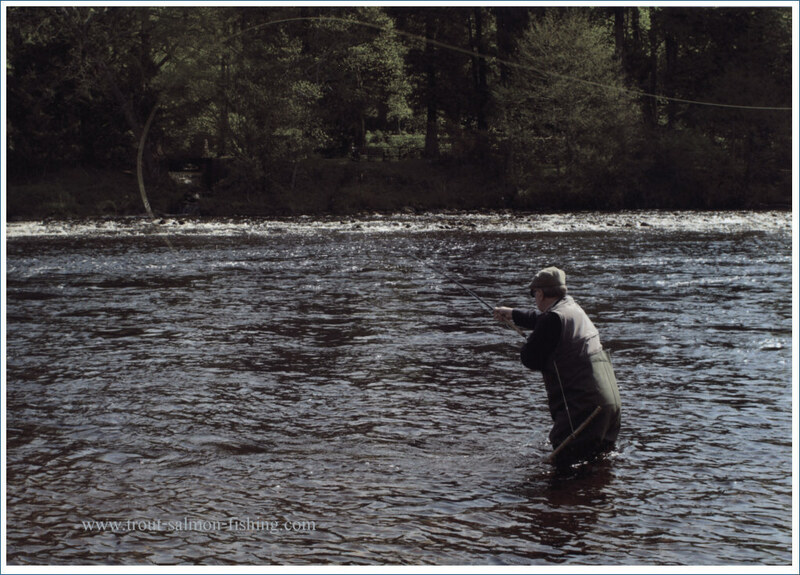 The best night fishing is to be had on the upper middle part of the river, from Grantown on Spey upstream to Boat of Garten, where the two main Associations on that part of the river, The Strathspey Angling Improvement Association and The Abernethy Angling Association, offer between them thirteen miles of prime sea trout fishing, with daily and weekly permits available to all. 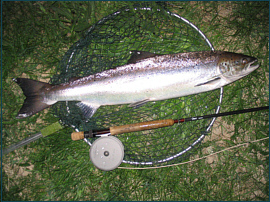 Sea trout are normally present on the Grantown Association beats in worthwhile numbers from early June. 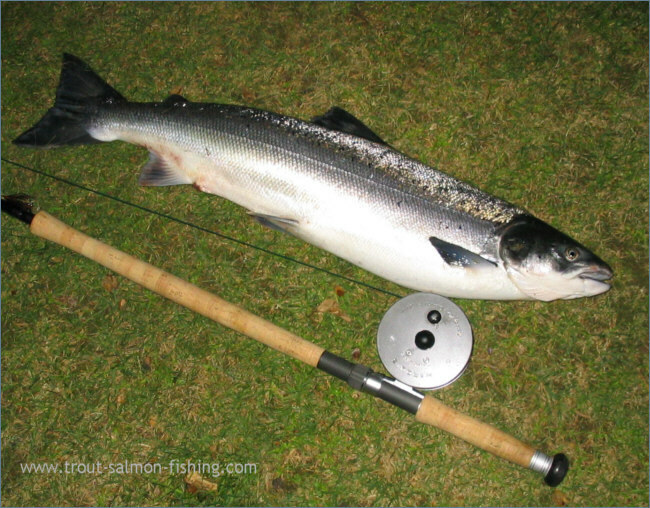 The best of the night fishing is normally from mid June to mid July, when we might expect reasonably mild nights with the river having settled to a good night fishing height, i.e. 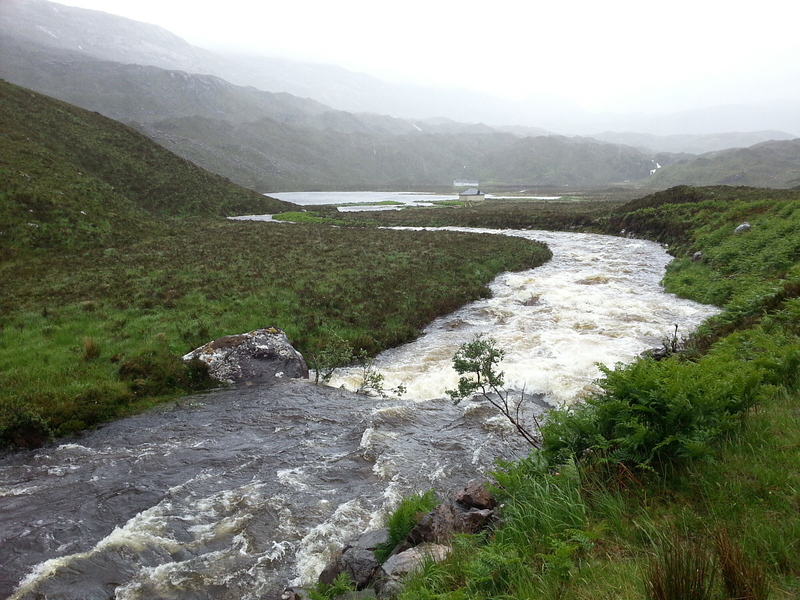 below six inches on the gauge at the new bridge. 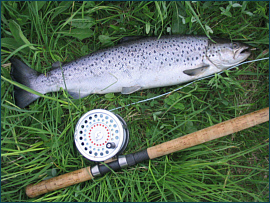 Weekly permit holders may fish all beats throughout the night (except on Sunday). 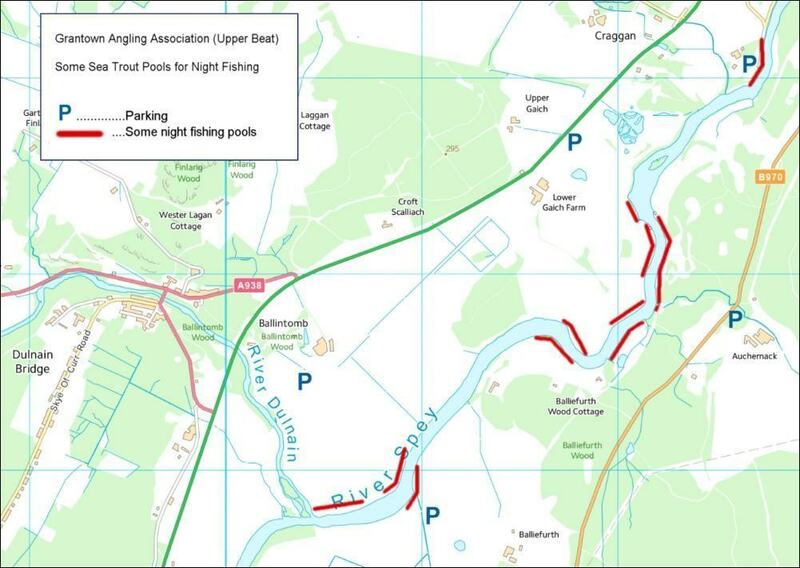 For more information on the Association permits and regulations, see Strathspey Angling Improvement Association . 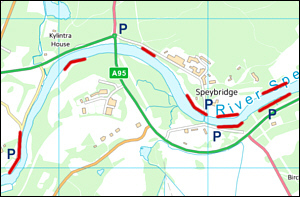 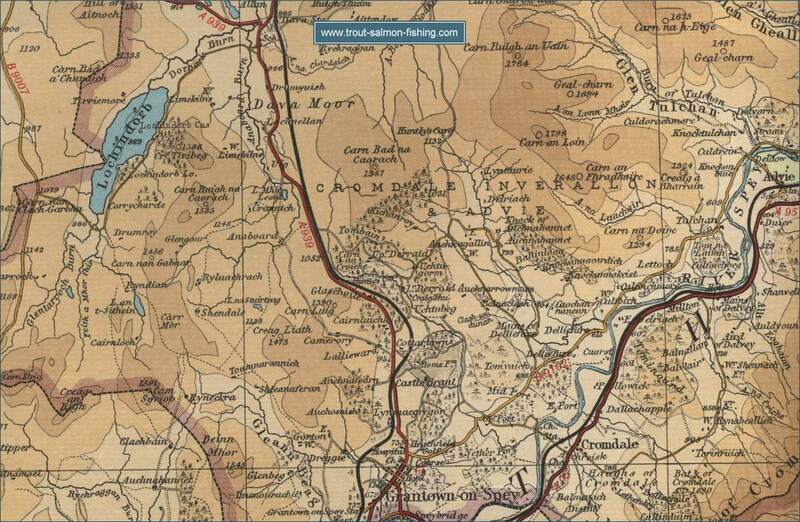 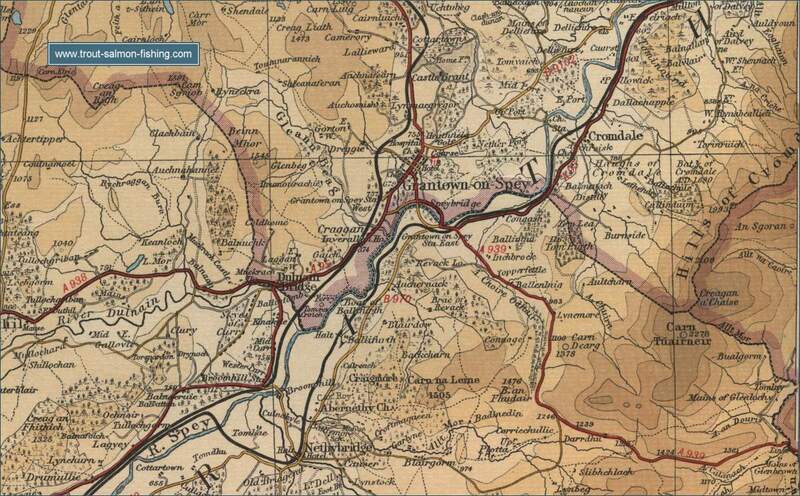 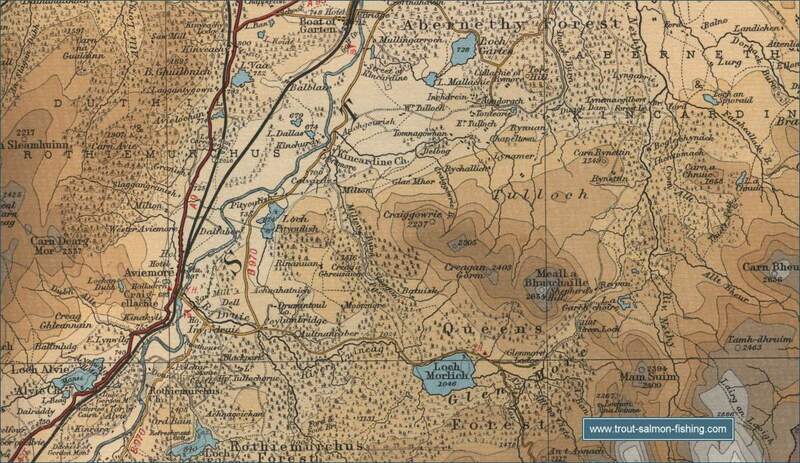 Mortimers of Speyside, 3 High Street, Grantown on Spey. 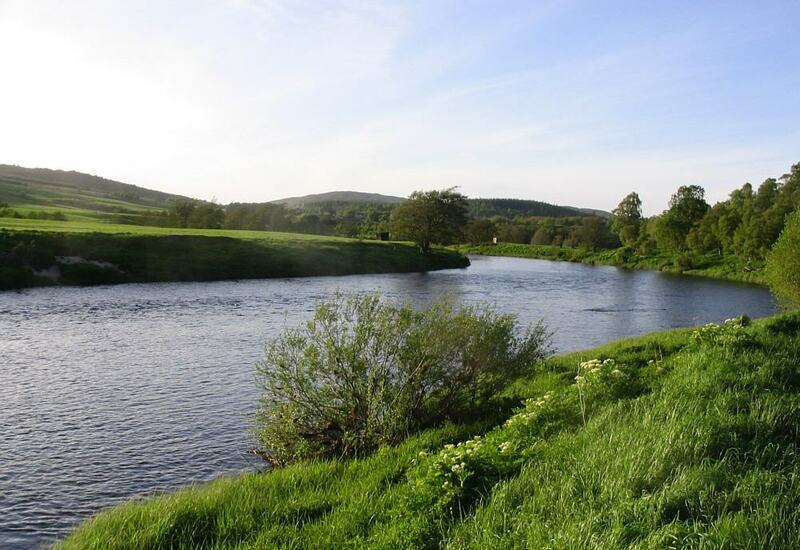 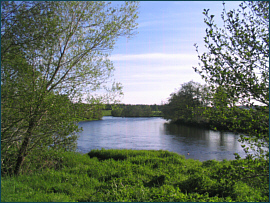 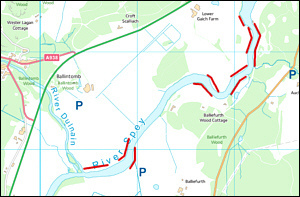 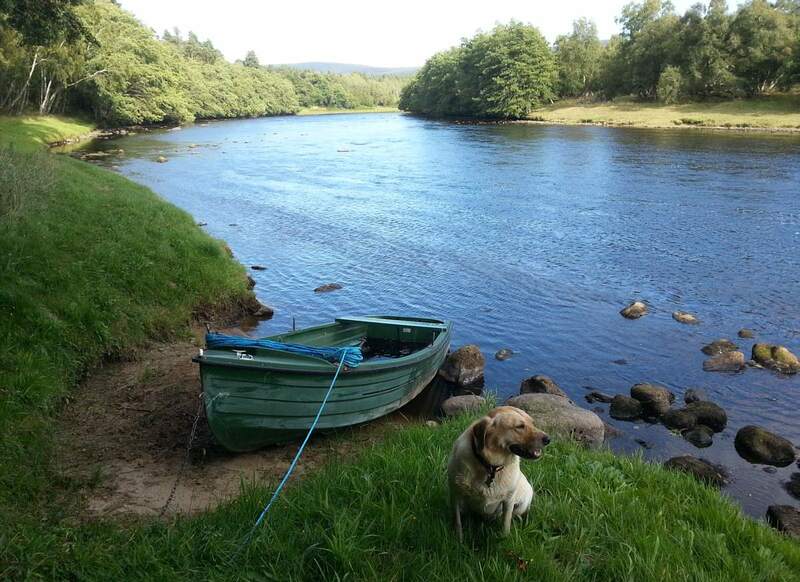 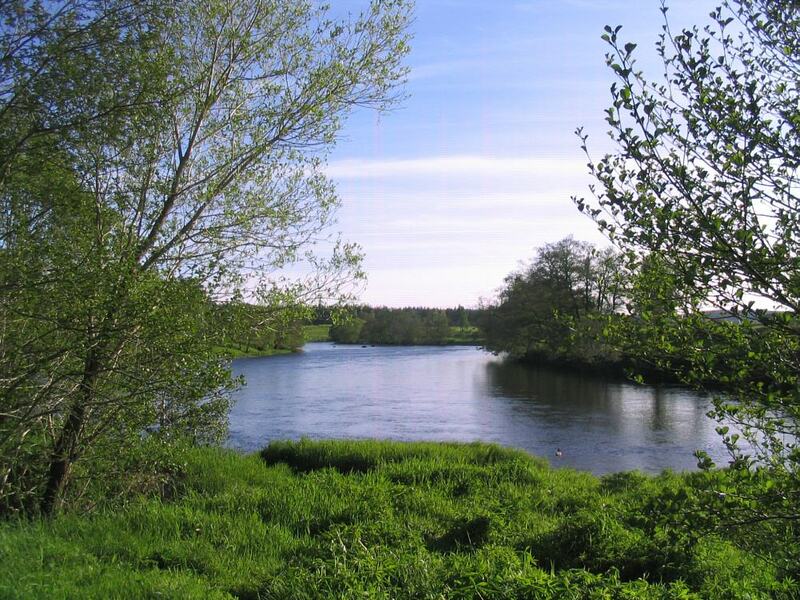 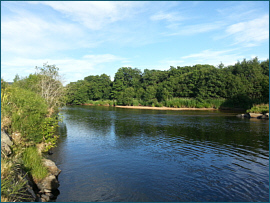 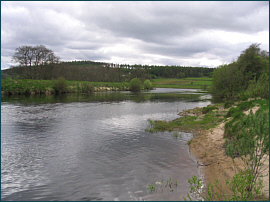 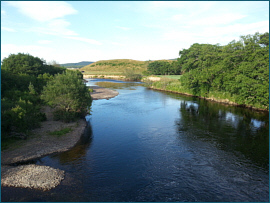 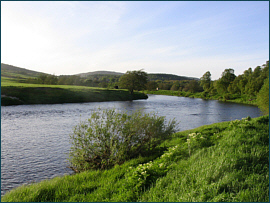 The association have double bank fishing on approximately 1.5 miles of the river Spey. Four visitors permits are available on a daily basis, 5AM to 5PM from 11th February to 10th August. 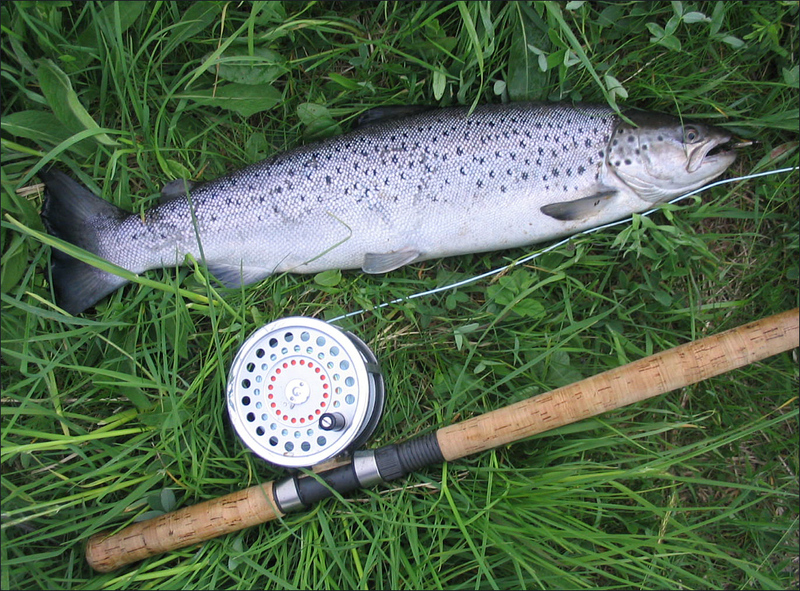 The association provide fishing for members and visitors. Visitor permits available from Â£5 (sea trout) to Â£60 per day.